The Red Wine and Chocolate Festival takes place on February 12 & 13, and February 19 – 21 (President’s Day Weekend); doors open at 11 a.m. and close at 5 p.m.. Each participating Washington State winery will serve perfectly paired wine and chocolate. If you’ve never tried the two together, you simply don’t know how good life can be. 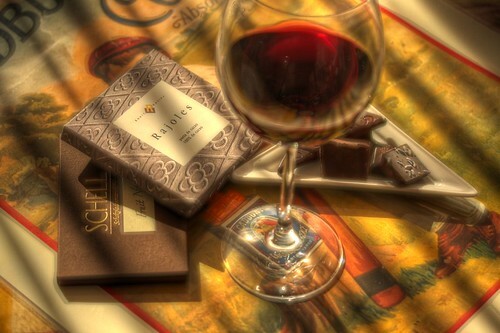 Tickets are not required to attend the Red Wine and Chocolate Festival, but advance tickets guarantee admittance. The $25 ticket gains you admittance into all seven participating wineries, a commemorative wine glass, and complimentary wine and chocolate tasting at each winery. If you have your ticket stamped at all seven participating wineries, you’ll be eligible to win a gift basket. 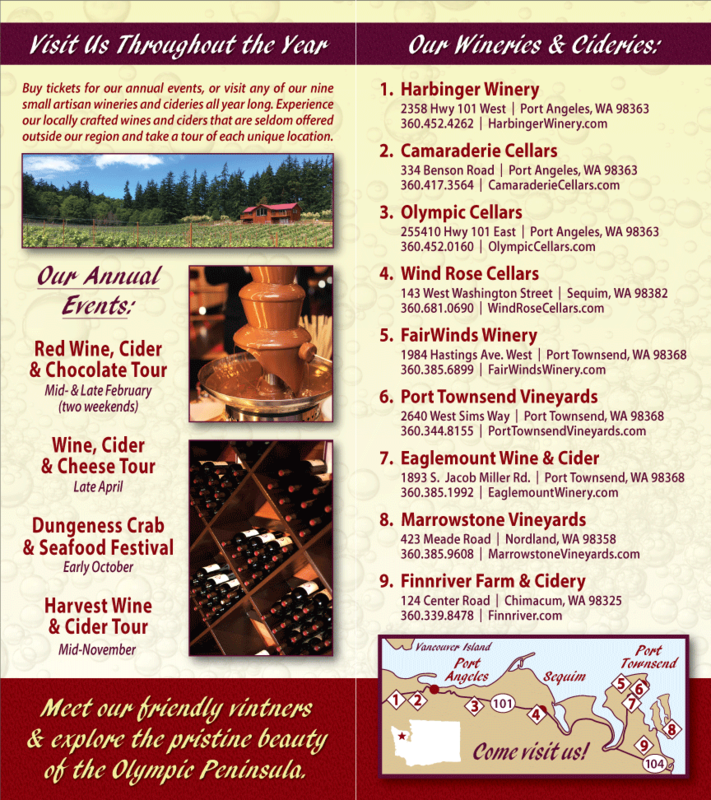 Plan now to spend a couple of days indulging in the very best of life: Washington wine and chocolate on the Olympic Peninsula. See future blogs for more specifics.